It is now almost a tradition in Catalonia for a massive pro-independence demonstration to be held on the Diada - Catalonia's national day, celebrated on 11th September. But this year's day takes place in an exceptional context: a proclamation of independence, one of the imagined goals of the previous million-strong annual protests held since 2012, has already been made. And moreover, Catalonia now has independence movement leaders who are political prisoners and others who are in exile. 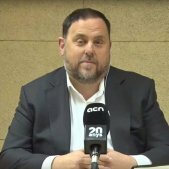 Because of this, the organising groups Catalan National Assembly (ANC) and Òmnium Cultural are calling a mass demonstration that will demand the implementation of the Catalan Republic, declared but not made effective on 27th October 2017. 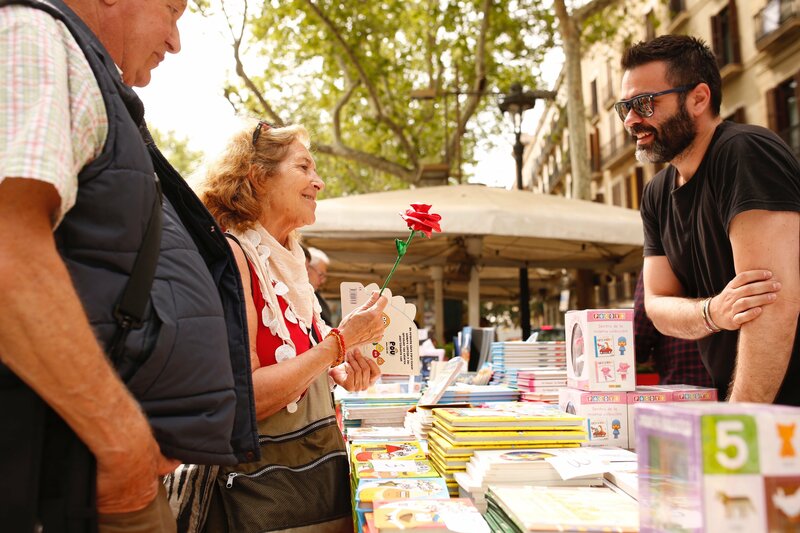 The objective is to fill Barcelona's long Avinguda Diagonal. 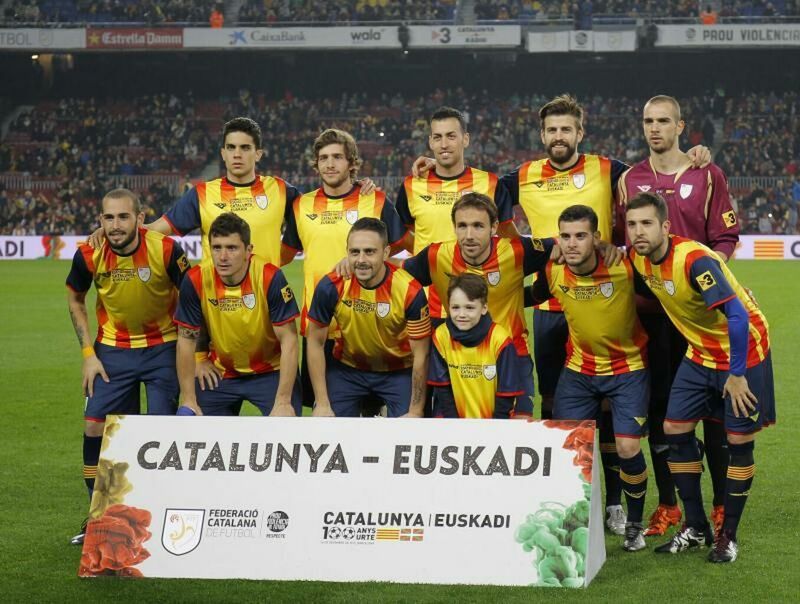 The slogan of the march is to be "Let's Make the Catalan Republic". 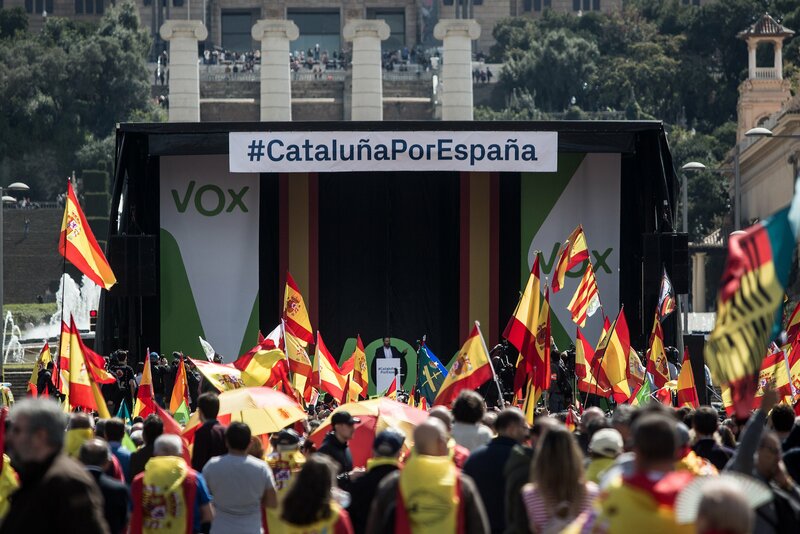 As in the huge rallies of earlier years, the pro-independence civil groups will set in motion a registration process by internet. On this occasion, the official T-shirt will be a coral-red - in homage to the shade of the ties used to secure the ballot boxes in the referendum, last October 1st. 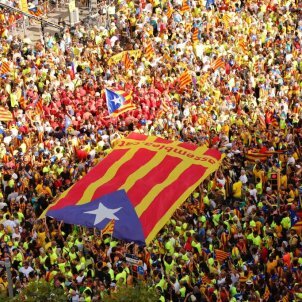 The demonstration will take place in the uptown half of the Diagonal, between Palau Reial and Plaça de les Glòries. 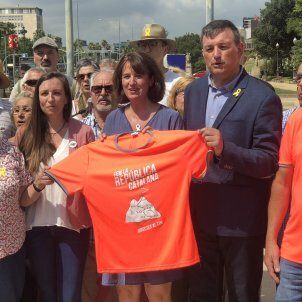 The t-shirt, another regular feature, will this year feature the twin-peaked profile of one of Catalonia's most distinctive mountains, Pedraforca, which represents, say the organizers, the will to "overcome obstacles, to reach the top and to plant the flag of the Catalan Republic". 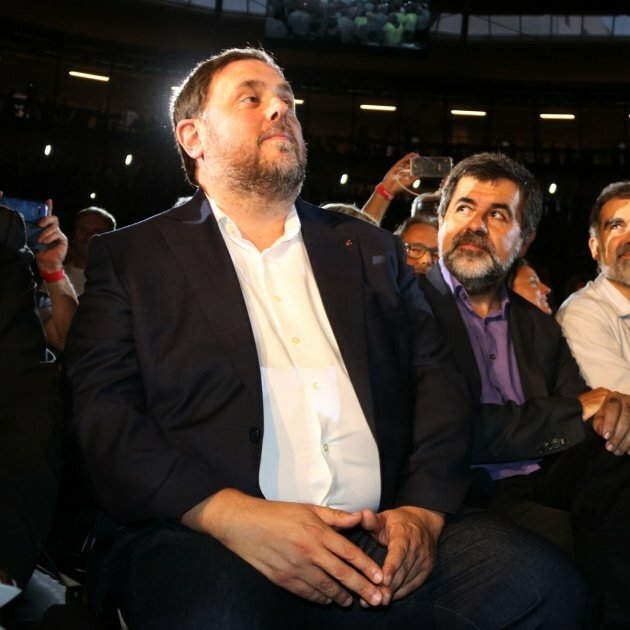 Elisenda Romeu, the ANC's mobilization coordinator, says that this Diada "we want to make it clear that people's strength will lead us to overcome the obstacles and walls that are oppressing us”. 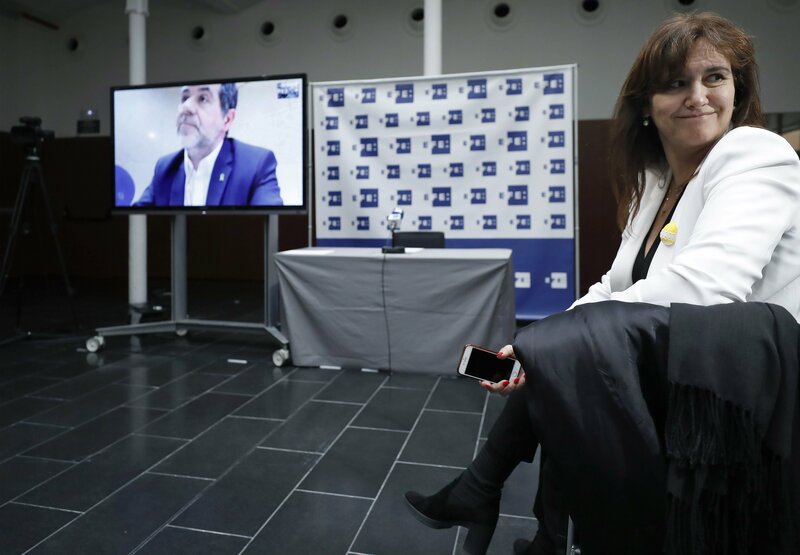 ANC president Elisenda Paluzie wanted to make it very clear that the demonstration is intended to demand the materialization of the Catalan Republic. 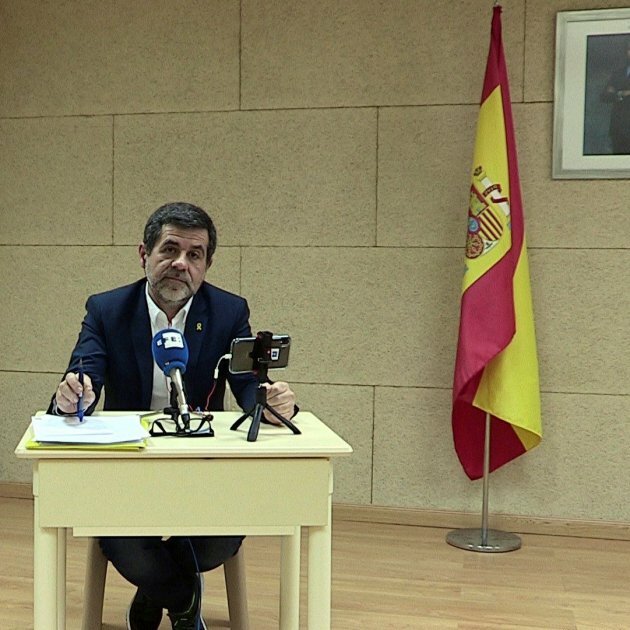 She said that protests calling for the liberation of the political prisoners are already constant, so that cannot be the main objective of the Diada. “Political repression cannot make us give up our political objectives”, he affirmed. 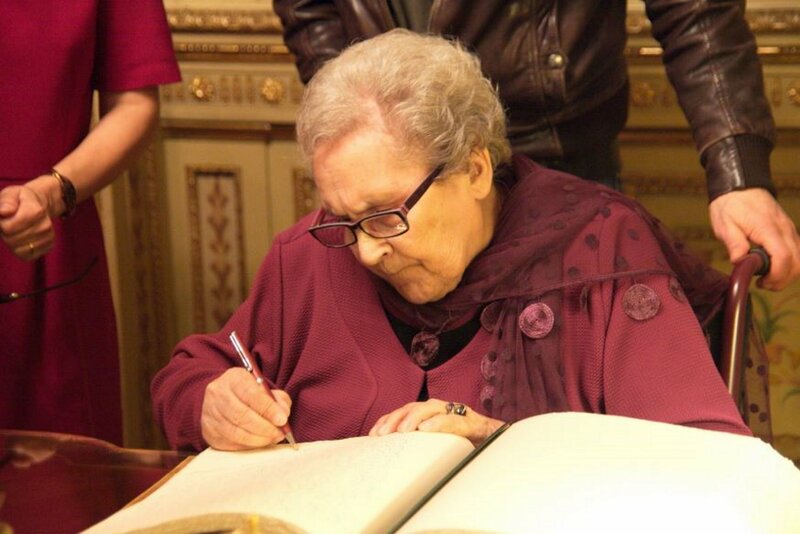 She said that the repression "makes us even more aware of the need for independence". 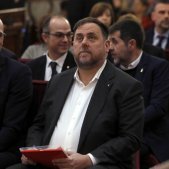 Paluzie called on Catalans to mobilize, because “above all, it has been the people who have propelled us to reach this point”. She recalled the first major Diada demonstration, in 2012, at which, she said, "we made the political agenda change. In 2012 we stopped talking about fiscal pacts to start talking about the right to decide, a referendum and independence”, said the ANC leader. 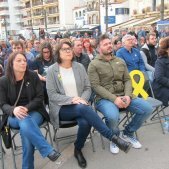 For her part, the second vice president of Òmnium, Marina Llansana, underlined that it is "not just one more 11th September”, but that "what awaits us is a Diada with political prisoners and exiles”. “A year ago it would have seemed unthinkable and would have given us the chills”, said Llansana. “The march of 11th September is the most important mobilization, but between now and September we will need to keep mobilizing and very often”, she said, mentioning the upcoming demonstration on 14th July in Barcelona for the liberation of the political prisoners. 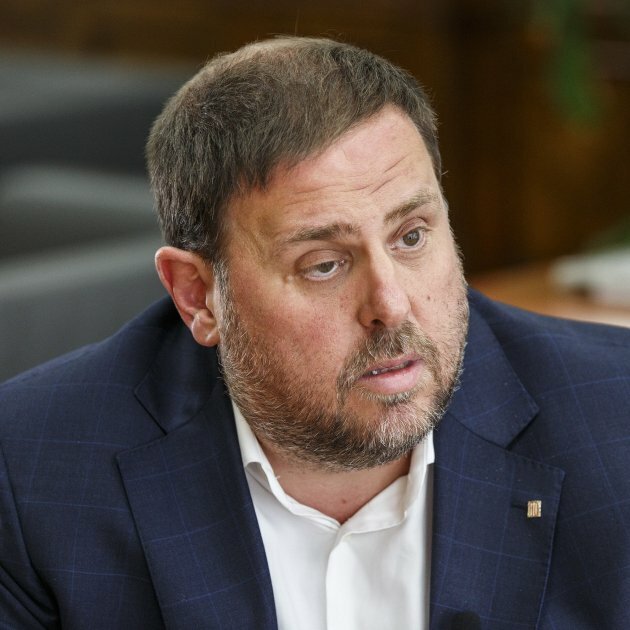 Josep Maria Cervera, president of the Association of Municipalities for Independence, also spoke. 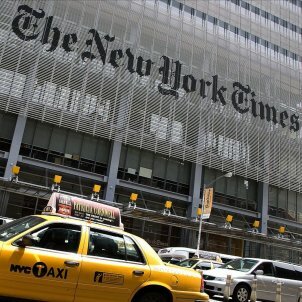 He also stressed that the “circumstances are different” from past years. For that reason, he said, it was necessary to keep the prisoners and exiles in mind and the need to “move ahead with the project that citizens entrusted to us on 1st October”. 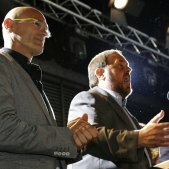 During the coming weeks, more logistical details will be announced on the Diada, which the organisers hope will be multitudinous.